Simply stated, in legal terms, A divorce is the lawful termination of the marriage contract by a country’s court when one or both parties file for divorce. In the UAE, under Sharia Law, the two types of divorce are revocable and irrevocable. Under the revocable divorce, the husband is allowed to cancel the divorce at any point until the end of the waiting period or as known as the three-month Iddat. If the couple wishes to restore their marriage after this period, it must be done by getting married in Dubai. On the other hand, under the irrevocable divorce, the marriage is ended as soon as it has happened. In a study conducted in 2016 by Zayed University, UAE University, and Al Khwarizmi International College. One of the biggest factors for divorce is the interference of family members, financial issues, and lack of communication. Between 2016 and 2017, the divorce cases are mainly about money-related matters that includes claims for alimony, demands regarding getting their dowry back and other expenses, accommodation allowance, money to hire a maid or nanny, etc. It believed that one of the leading causes of divorce in the UAE is extramarital relationships. Some people feel that they have anonymity for the reason. That most people have a lot of factors that are holding them back to bring their families in the UAE. Giving them some sort of freedom when it comes to not having anyone in the country to reprimand them. Both men and women are accountable for this kind of issue. For many, when there is a lack of communication, it is difficult to make things work inside a marriage. Based on a study by the UAE Marriage Fund, poor communication ranks up among Emiratis ahead of lack of love, infidelity, or physical violence. It is arduous for a family when the head of the house loses a job. In the UAE, however. It has a huge impact since being employed is survival that is linked to a residence visa. This could lead to one of the couple leaving the country or both of them suffering from money-related issues. It is common among different nationalities in the country to marry regardless of the religious differences. Since people are brought up differently with different beliefs, cultures, principles, and other things that make up who they are, more often than not, these factors cause a breakup between couples since those can clash turning into a huge argument. Moving out of your homeland and relocating somewhere else especially with children is not an easy thing to do by anyone. It is such a life-changing decision that one can only stick to once it’s already happening. When there is only one person, the partner, who is the support system of the other, it can be a problem since the other would normally start to expect the only support system to be a husband/wife, best friend, mother, father, etc., And it often creates unrealistic expectations. Inevitably, it leads to disappointment when the support system cannot accomplish what the other is expecting and, therefore, leads to heartbreak. Divorce Leading to Child Custody cases under UAE law. Contact child custody lawyers for help and discussion. If both parties or one of them has decided to end their marriage, a registration for divorce should be done at the Family Guidance Section of the judicial department in any Emirates with the help of divorce lawyers dubai, Sharjah, Abu Dhabi UAE. The Courts will appoint a conciliator to try to talk the two parties into restoring their relationship. This kind of process is mandatory, and both parties are permitted in voicing their issues or concerns with regard to their marriage even in the absence of their legal representatives. At this stage, amicable divorce can be done and closed. With the agreed terms set in place, both parties should draft a settlement and sign it in front of the conciliator. If there are no terms agreed by both parties, and one or both of them would like to go for the divorce, the conciliator will give a referral letter that permits them to proceed to the court for the conclusion of their divorce. Within three months from the date of issue, the aforementioned letter can be submitted to the court for processing. The parties involved in the divorce are under the court’s discretion and are required to provide evidence to support their claims against each other and to defend themselves as well. UAE expats in the country who have been married outside have a choice when it comes to what laws and regulations will govern their divorce. Shariah Law governs Islamic marriages. If both parties are Muslims and residents of the UAE, Sharia/UAE Law is expected to be applied when divorce is processed. In cases when the husband is a Muslim and the woman is a non-Muslim. It is likely that Sharia/UAE Law will be applied as well. 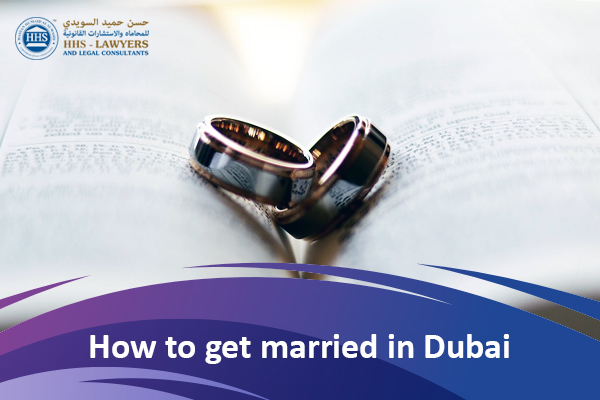 Non-Muslim expatriate residents are permitted to file for divorce in their home country or apply for divorce in the UAE. If the parties decide to have their divorce processed in the UAE. They can petition the court which law should apply. Simply stated, the parties may inquire for the application of their own laws to their personal status matters. 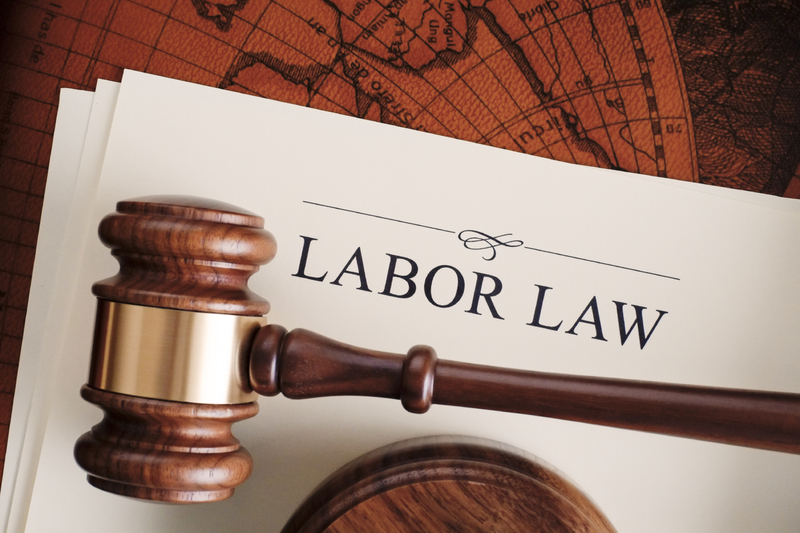 Previous Post UAE Labour Law | How to Resolve a Labor Dispute in Dubai & UAE Next Post What is the difference between Attestation & Notarization?